GARDENA — A book event for “When Women Rule the Court: Gender, Race, and Japanese American Basketball” will be held on Saturday, March 10, from 7 to 9 p.m. at Gardena Valley Japanese Cultural Institute, 1964 W. 162nd St. in Gardena. Author Nicole Willms will be joined by special guests, former USC and professional player Jamie Hagiya and collegiate coach Colleen Matsuhara. Basketball has been an important part of the Japanese American life for a century now. Basketball is not only a sport but also an essential to the community. 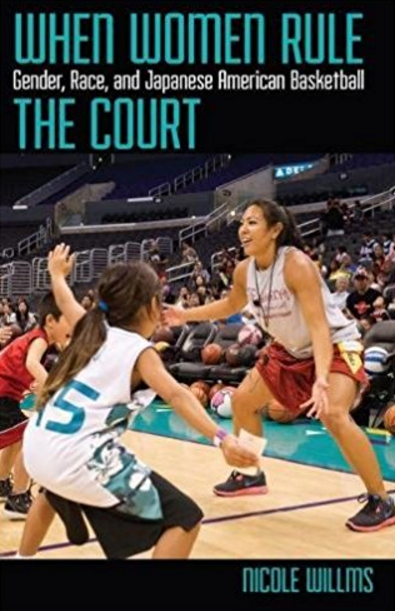 Women’s basketball holds a special place in the contemporary scene of highly organized and expansive Japanese American leagues in California, in part because these leagues have produced numerous talented female players. Panelists will talk about how JA women’s basketball explores the interplay of social forces and community dynamics that have shaped this unique context of female athletic empowerment. GVJCI is pre-selling the book for $25 ($5 off from list price). For more information, call (310) 324-6611 or visit http://jci-gardena.org.